So, I’m switching jobs and I’ll probably earn a bit more, which is why I’m toying with the idea of upgrading my computer. Currently, I own a r9 390 and two 24" monitors (144Hz and 60Hz). 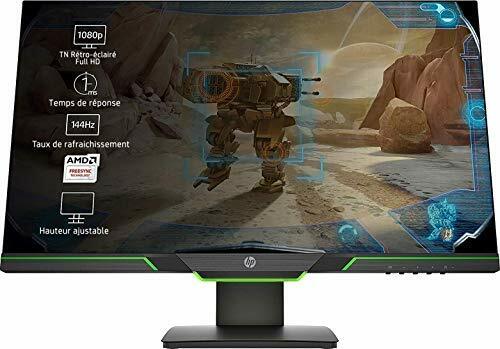 I’m torn between buying a 1440p 144Hz monitor and a 4k 60Hz monitor (both with FreeSync). A 1440p would offer 144Hz and I wouldn’t be as susceptible to the GPU’s arms-race as with a 4k monitor. 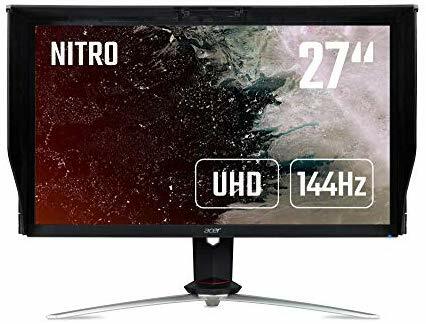 I was also looking for 144Hz 4k monitor, but apparently the one I was looking at (Acer Nitro XV3 XV273KPbmiipphzx, 27" (UM.HX3EE.P04) ) suffers from backkight bleeding (and costs 1k bucks). If it was me, i’d go for the [email protected] rather than [email protected] Simply to get more desktop. Then again, I don’t have any games installed, so I wouldn’t get any real benefits from the 144Hz. [email protected] = 498M pixels/sec. If you have a brick and mortar big box store I would check out some monitors in person. Thanks for the link, it indeed was interesting (even though I’m not overly fond of Jay^^). Apparently, there is also a noticeable difference between 60Hz and 144Hz when moving windows around on the desktop. I’ve read that shooters profit the most from a higher refresh-rate, which would lead to me favouring a 60Hz display since I do not play shooters. Do you have any experiences with a 21:9 monitor? 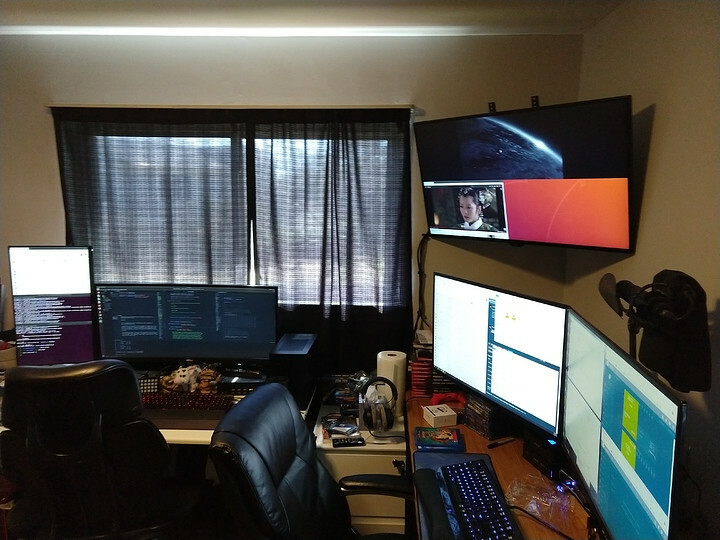 I have a 21:9 1080p monitor as my primary display, I enjoy the extra width, but would love to have a bit more in height. 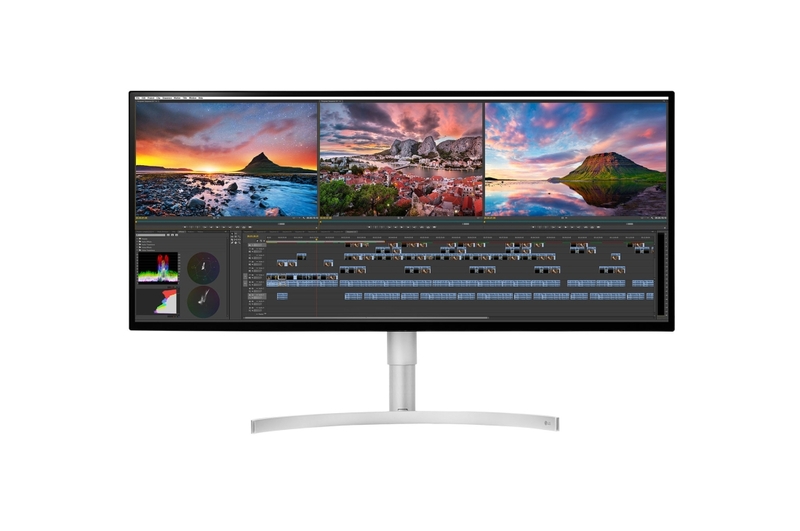 Been eyeing this one since it was released, but will end up getting a new one when we start seeing 8k panels. What I have does the job I need. 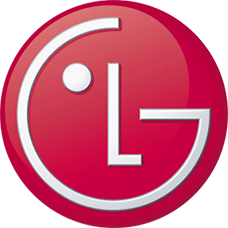 Discover the award winning LG 34WK95U-W. This 5K Nano IPS LED Monitor was named Best Monitor at CES 2018 by The Verge. Unfortunately, 1.2k$ is a bit too pricy for my taste. hehe, yeah, it is kinda pricey. 5ms is fine for me, spend most of my time in terminal anyways. Can see my current setup here, until my primary, and the two 24" fails, I’m not going to upgrade. 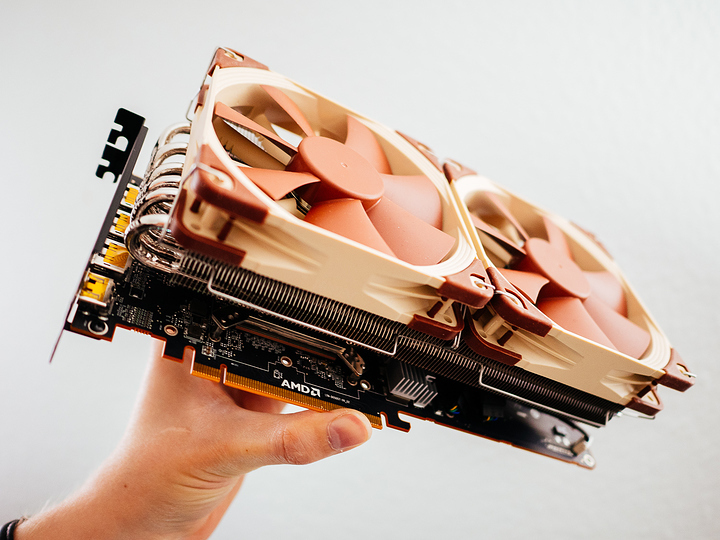 Concerning Radeon VII: Anyone here accomplished a cooler-mod, similar to the one shown on Gamers Nexus? I’m curious, because apparently AMD has chosen a rather awful cooling solution for this card (@noenken - haven’t you done a mod on your Vega 64? ). You mean a good one does not exist, do you? Because as linked above, monitors like this do exist. I know, I’m still a little torn but a while ago I was able to compare 1440p with 4k and I preferred the latter. Furthermore, I’m not particularly interested in playing shooters, where high fps (and high refresh rate) matters the most. But then again, you may be right that 1440p offers more options and it would also go easier on my (new) GPU. Concerning the GPU I’m also torn. Should I pick Radeon VII? Or should I wait for Navi 20 (possibly around 2020, because I assume Navi 20’s launch in 2019 will be a paper launch). I know you’re not fussed with Jay, here you have a few screens that might be of interest to you. My Personal experience was, that 4k was usable from 32" and above. At 27" i found text uncomfortably small. Scaling isn’t an option unless you run OSX. Windows and Linux are bad at scaling. I personally can tell the difference between 1440p and 4k on 27", bit it’s miniscule. Not to a point where i’d notice. Much less so at a distance i’d normally sit from a 27" Monitor. IF i’d go 4k i’d go with that LG Monitor with 4 Inputs. Makes the space much more usable. I sure did and it is still going strong. 1440p is plenty resolution for any game. Put a 1440p one next to a 4k screen with the same game and set render scale to match the native 4k. There is no real difference. 1440p on 27" is the sweet spot for desktop gaming in my opinion. And since 144Hz IPS screens of that size have become very affordable, that would be my choice. … In fact it was. I bought an Acer XF270HUA as amazon warehouse deal for 360,- Euro. Not a perfect display, has some glow in the corners in pitch black scenes. But for a gaming panel it is completely fine.